A highly regarded classic American cocktail and deservedly so. Deliciously refreshing, this drink works wonderfully with Bombay Sapphire. Perfect to sip on a hot summer's day. Or on a balcony at sunset, if that's more your style. 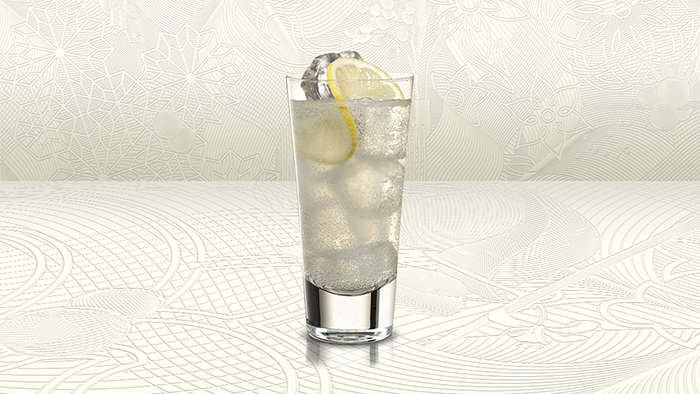 Stir Bombay Sapphire, fresh lemon juice and simple syrup/caster sugar in the base of a shaker to dissolve and mix. Fill shaker with ice and shake until frosted. 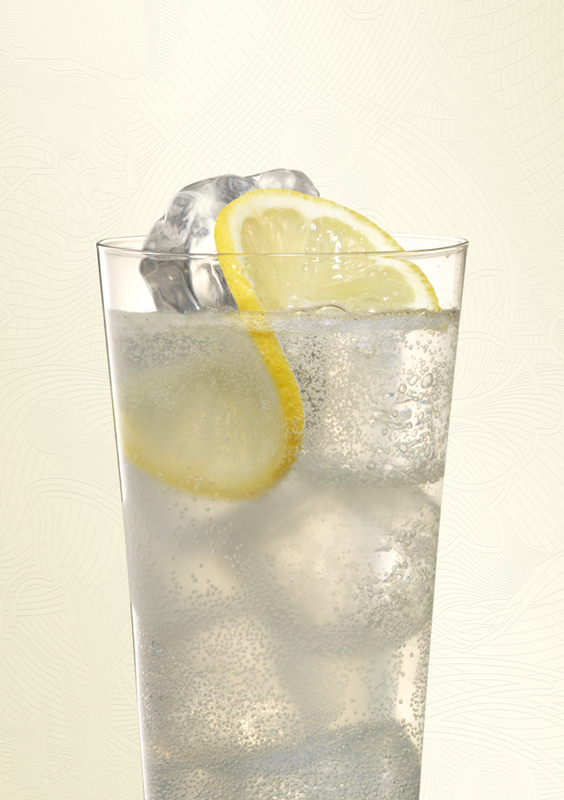 Add soda water to an ice filled Collins glass. Strain shaker into glass and lift gently once to mix. Garnish with a lemon wheel.